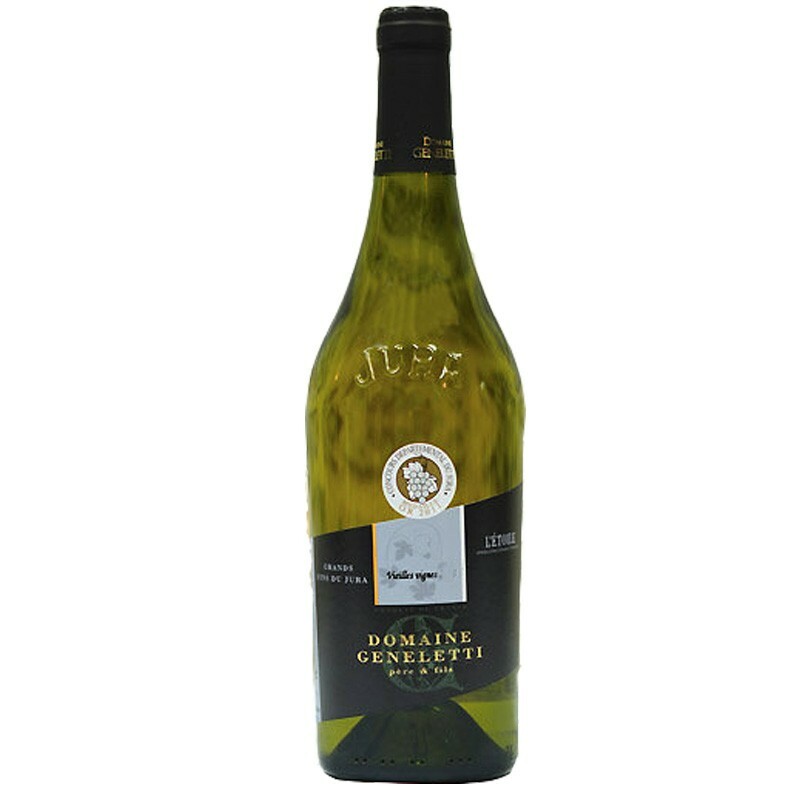 A blend of Chardonnay and Savagnin, this is a wonderfully elegant wine with long persistence in the mouth. Its typical aromas of hazelnut and nuts are characteristic of the region.To be served between 12 and 14 degrees with your cream-based dishes (white meat or fish) or with a creamy cheese. Our estate is family-owned, passed down over several generations. In 1976, Michel Geneletti bought the wine-growing property from Madame Dufort, his maternal grand-mother. In 1997, David joined his father, bringing new ideas to the company. We would be pleased to welcome you on the estate and present our products: Côtes du Jura, white, red and rosé, Etoile white wine, "vin jaune" and "vin de paille", marvellous Jura liquour wines, Macvin, the 400th French appellation and the famous Château Chalon, the most famous of the "vins jaunes" aged six years and three months in oak barrels without ullage and presented in unique 62cl bottles: "Clavelin". Since 2005, our estate has also produced Arbois.